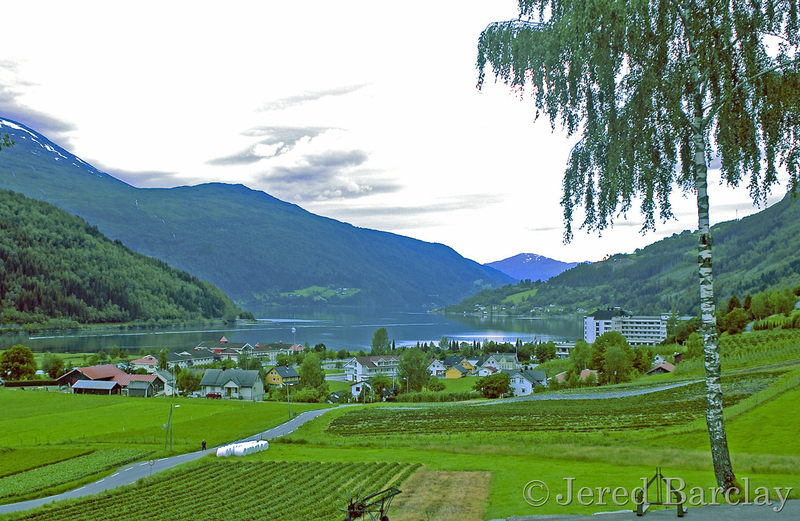 Imagine a village that exists on earth that is as beautiful and peaceful as an illustration in a fairy tale book. 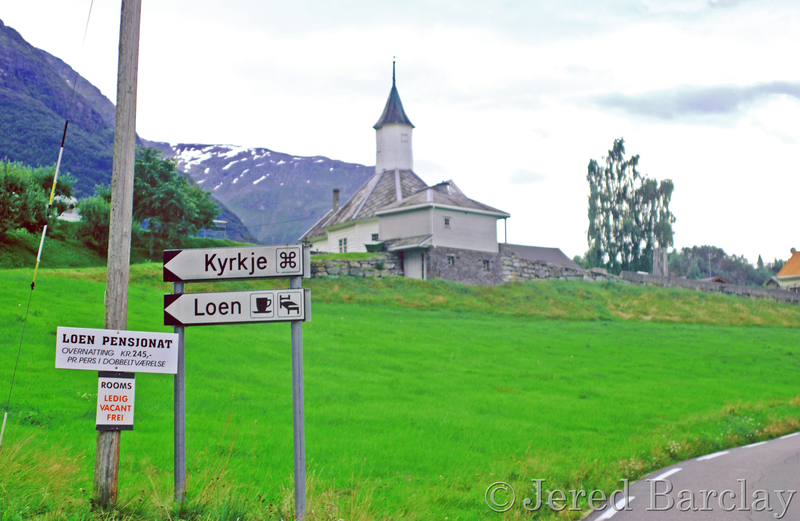 This is Loen, Norway. 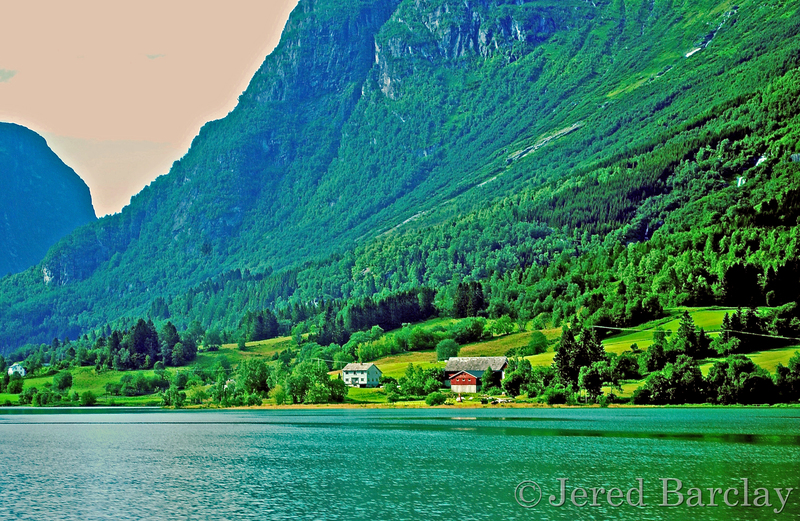 I suddenly discovered this paradise while cruising the Norwegian fjords. 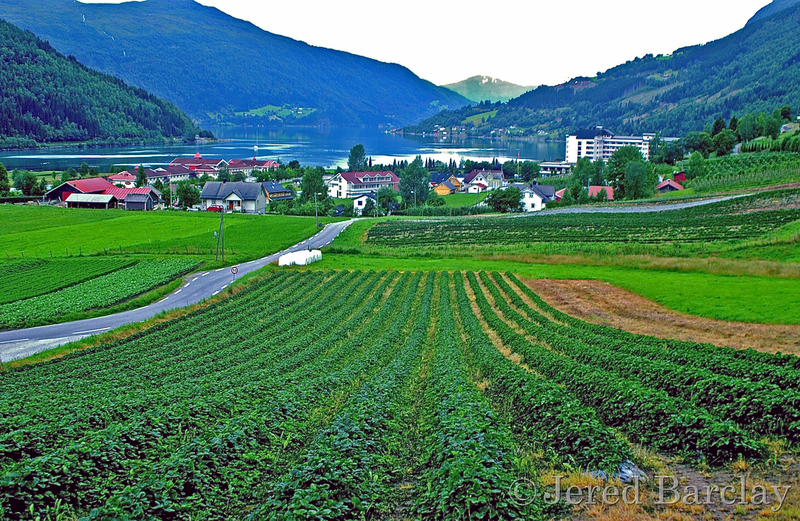 One of the oldest farm communities in Norway it rests at the tip of the fjord. 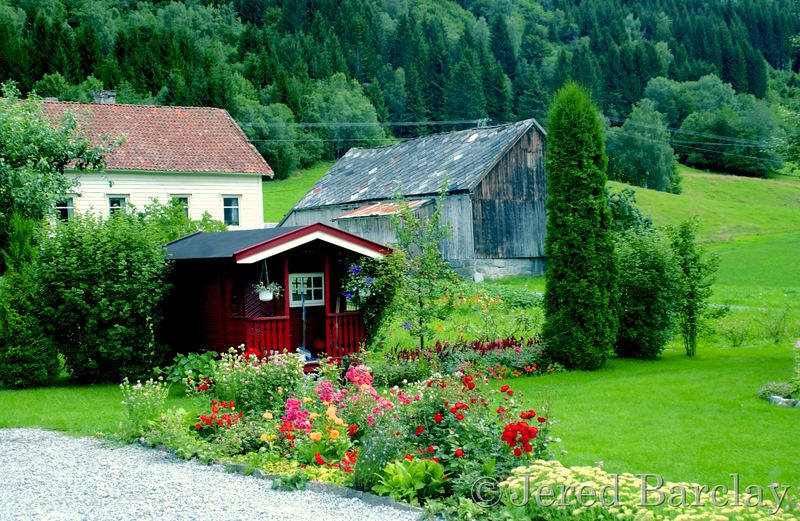 Sweet little gardens give color to the green landscape. 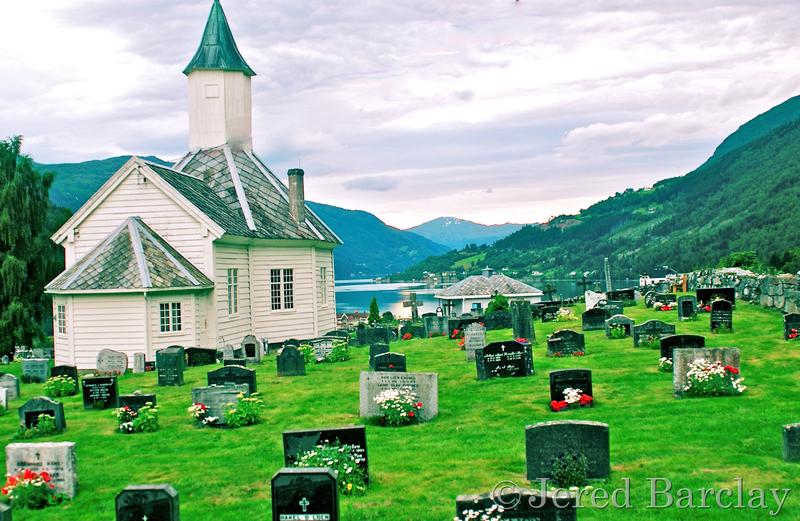 The church built in 1838 overlooks the serenity of the village. 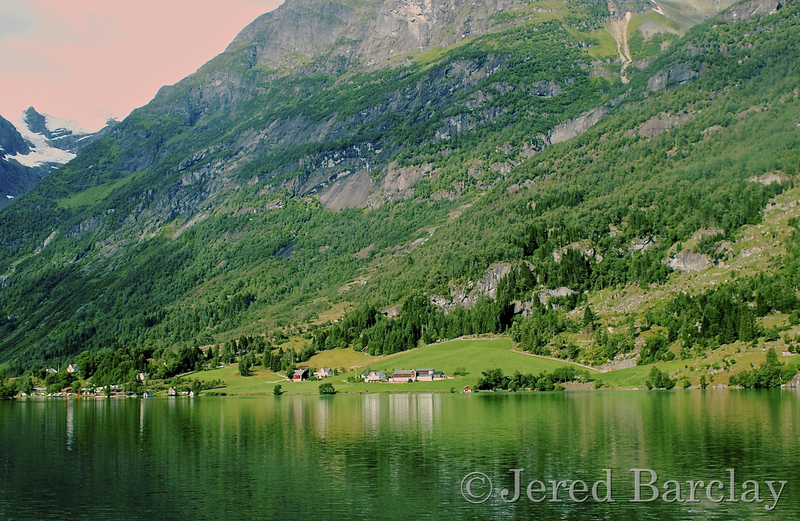 The pristine houses nestled on the shores of the fjord seem to welcome the stranger. 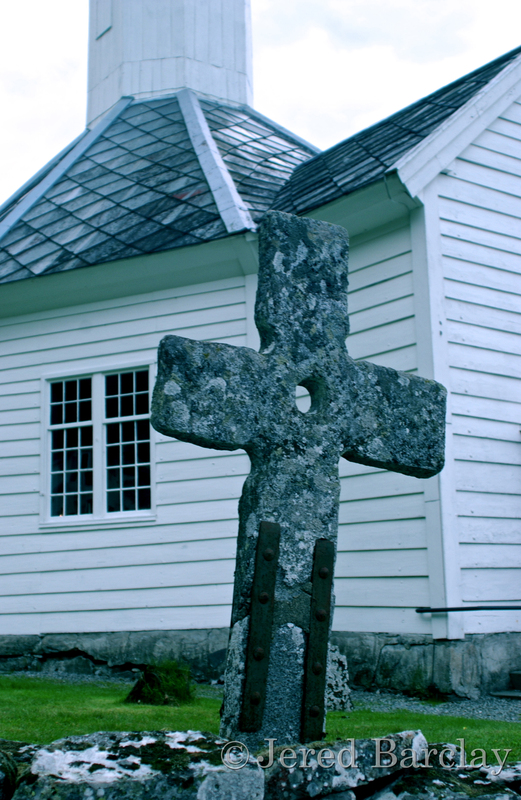 When you’re stressed or twitched, I invite you to make a show of these images in your mind. I‘ll bet you’ll feel better. Let me know.